Surrogacy – How much will it cost? 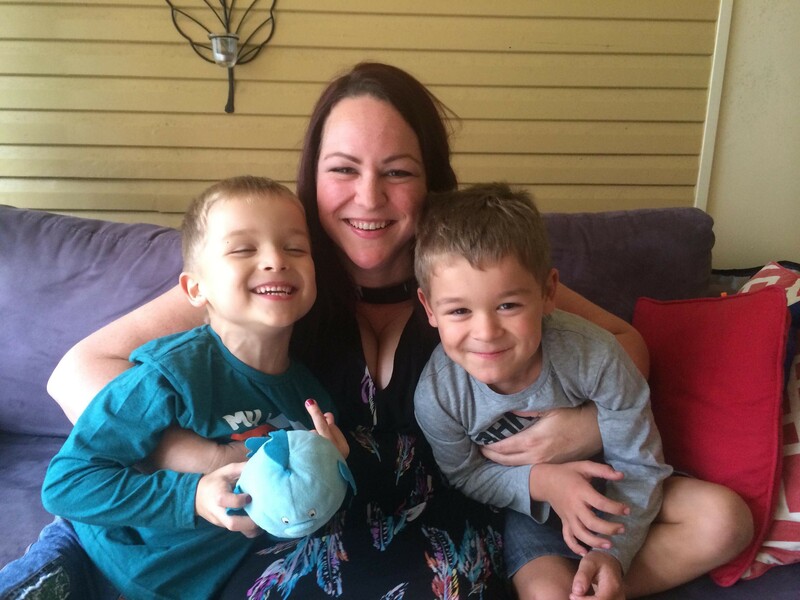 Rebecca is an intended parent, having come to surrogacy after the birth of her second child. Rebecca found her surrogate in her good friend Katy, after she posted about her journey on Facebook to update family and friends about their situation.